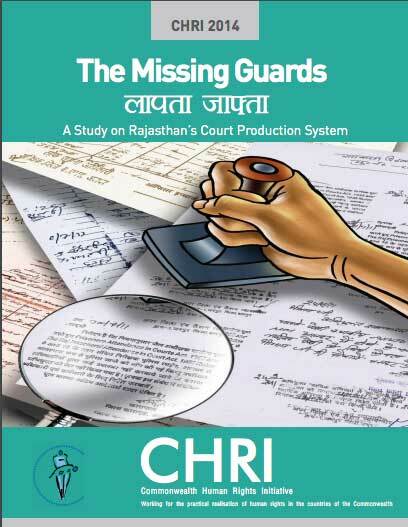 This CHRI study analyses the court production system in Rajasthan. 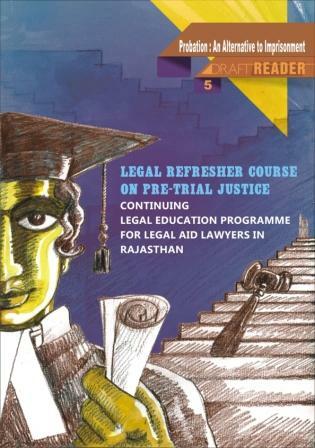 The court production system involves synergy of multiple actors and processes. 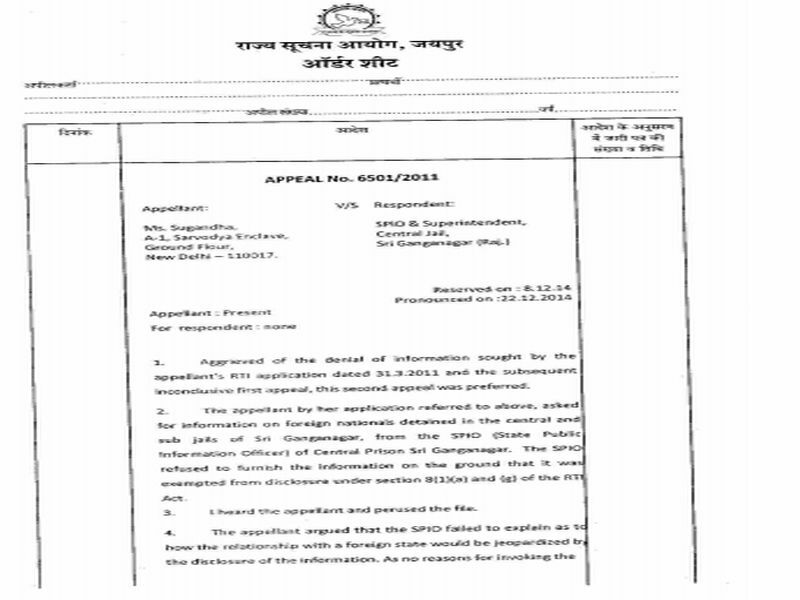 It is only through their harmonious interaction that the right of undertrials to be produced in person before the courts every 15 days can be safeguarded. 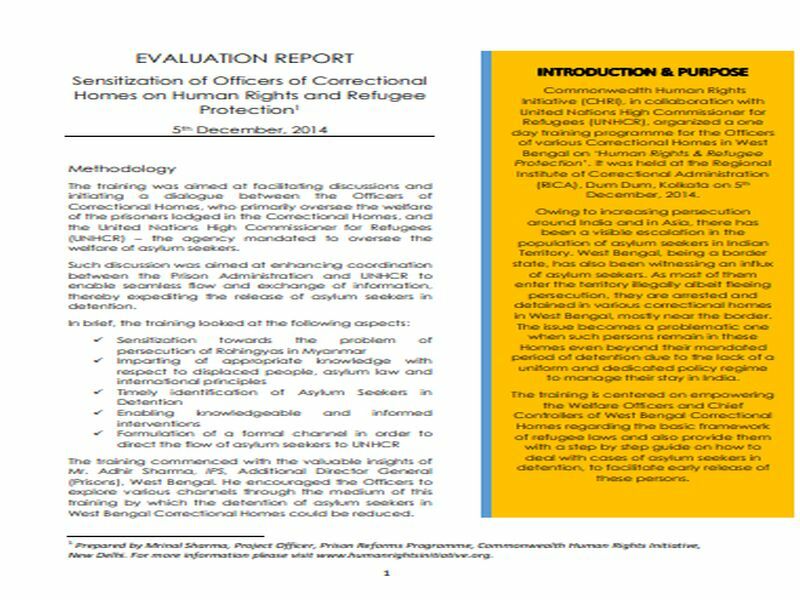 The Commonwealth Human Rights Initiative is thankful to the National Human Rights Commission for inviting its representatives to attend the two-day National Seminar on Prison Reforms, held on 13-14 November, 2014. 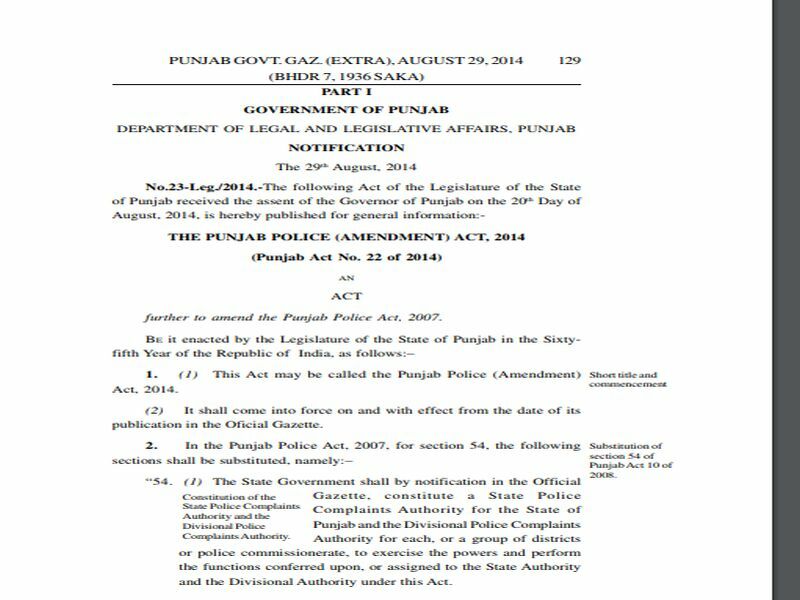 The following Act of the Legislature of the State of Punjab received the assent of the Governor of Punjab on the 20th Day of August, 2014.